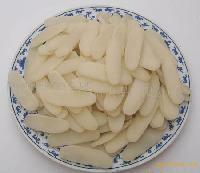 Tianluyuan, established in 1997, is the rice cake and bean produce manufacturer.. It is located in Taixing, China, In our factory, it has 300 employee and has an area of 5,000 square meters. our annual output capacity now reaches at 20,000 metric tons .Tianluyuan has successfully obtained the ISO9001:2000, CIQ HACCP certificates and US FDA Registration. With the supervision of our hygienic production facilities, strict management and comprehensive quality control system, we guarantee that only the highest quality products could be received by our customers. well-deserved reputation not only in China but also worldwide. Currently our products are distributed to over 2,000 supermarkets in Southern China, holding more than a 30% market share. 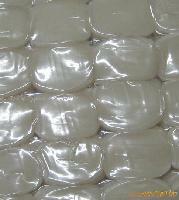 In addition, our products are also the best seller in Hong Kong,Korea, Southeast Asia, Europe and America. Continually pursuing the highest quality products and professional service for all customers, we hope that companies worldwide will contact us for more information. We look forward to building rewarding partnerships with your company in the near future. The company mission statement is: To meet customers need in green, healthy food products through state-of-the-art technologies and traditional production processes. 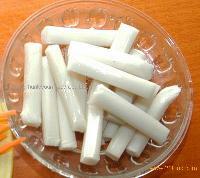 Company Name : Taixing Tianlvyuan Food Co., Ltd.